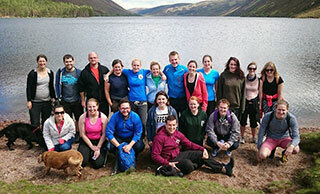 I’m sure you’ve heard the whispers of a new bootcamp starting and surprisingly no we’re not taking about Stonehaven. We’ve decided to try and take on The Capital. That’s right, me (Alice) will be heading down to Auld Reekie in April to try and crack the countries second largest city. It has been a tricky decision and one we have actually been talking about for a couple of years. We kept putting it off and seeing it as more of a pipe dream but what’s the point in one of those? Why don’t we just take the leap, get stuck in and see what happens! Why was it a tough decision? Tom and I have thrown our blood, sweat and tears into Rebel PT up here in Aberdeen. It really does mean the world to both of us and that is down to you guys – The Rebel Family! When I think of leaving Aberdeen and missing all the Prams and Bootcamp classes, it makes me question whether we’ve made the right decision. I look forward to every class, even the ones where the rain is lashing down sideways and feels like nails hitting the face and I never leave without a smile. In that sense I’m extremely lucky to have a job I love. I honestly think the coolest people are Rebels – you guys get stuck in, support and encourage one another and are generally all round AWESOME! My ultimate dream is for the health industry to promote exercise to be about ‘The Experience’ (exciting, fun, challenging, something you enjoy). Imagine if on the front of a fitness magazine there was a sweaty, rosy faced, muddy person standing on top of a hill they’ve just hiked up, delighted with what they have just achieved! Instead of these air brushed models promoting unrealistic yoyo diets and boring routines in the gym. I just feel like it would have a way more positive impact on mental and physical health. If we can show more people that it can be about looking forward to seeing your friends, doing cool events, achieving things and that the weight loss can just be the side effect, then that is an absolute bonus! Edinburgh is a growing population. 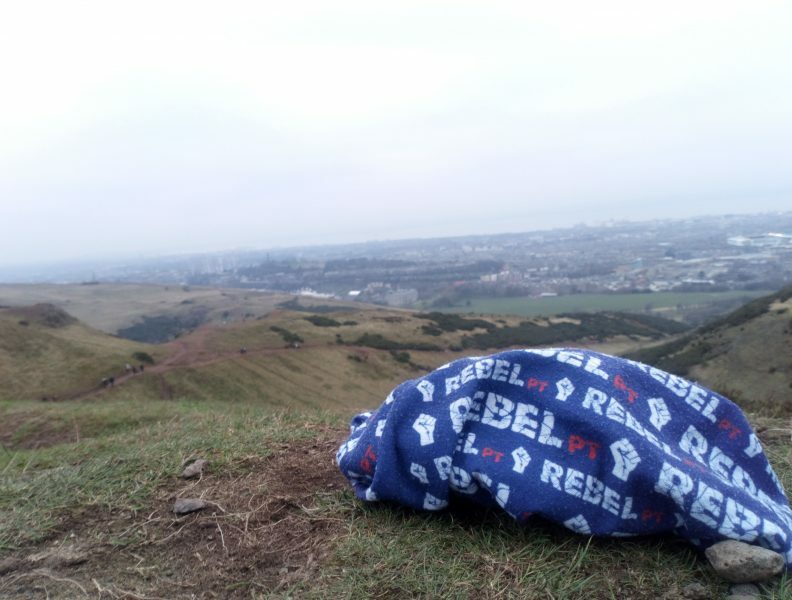 It has the variety of the Pentland Hills, the beaches, open parks, the social life, all the kind of stuff Rebel loves! Even just visiting Edinburgh for the weekend I can feel how popular the outdoor lifestyle is, which is a bonus because that’s the kind of lifestyle that I love but also hopefully means we have a great target market. It’s also just down the road which means you can get stuck into the classes down there whenever you’re there and I can head up the road when I’m missing your lovely faces or needing to cover any weekend classes / events. And our brother Stuart lives there which makes it mega convenient for a place to stay. Please could you take your time to help us? If there’s anyone down in Edinburgh who you think might enjoy the sessions, please let them know about us! We’re still thinking about the final timetable but at the moment we are thinking of evening classes in Leith and Inverleith or The Meadows. Lunchtime classes in The Meadows and Holyrood. Then morning Prams classes in Spylaw and Harrison. We are however still very open to suggestions, so please drop me a message if there is anything you think we may be missing out on. If you are interested in our Edinburgh classes please sign up to our mailing list so we can keep you up-to-date with the final timetable and park locations.